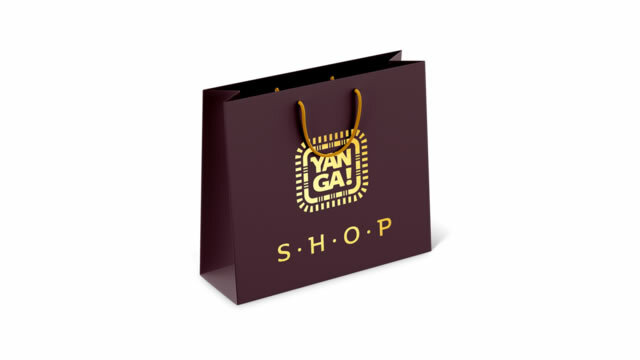 "Noni" is YANGA! 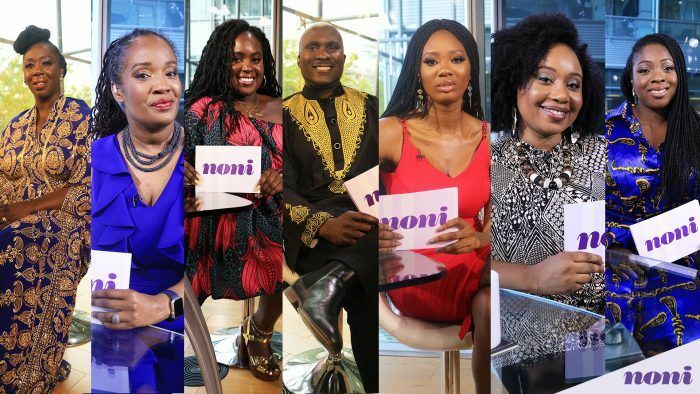 's daytime talk show, focusing on the lifestyle issues that matter to women across the African diaspora. 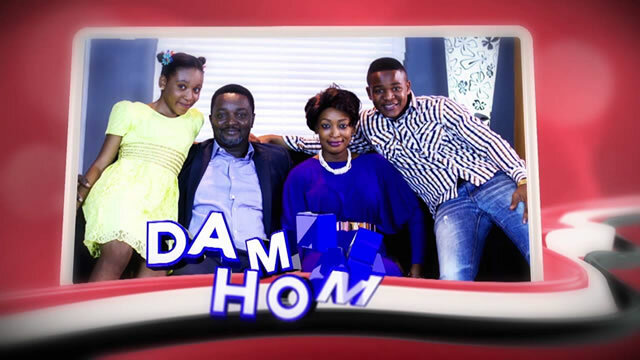 Damian's Home is a family oriented TV series loaded with humour. 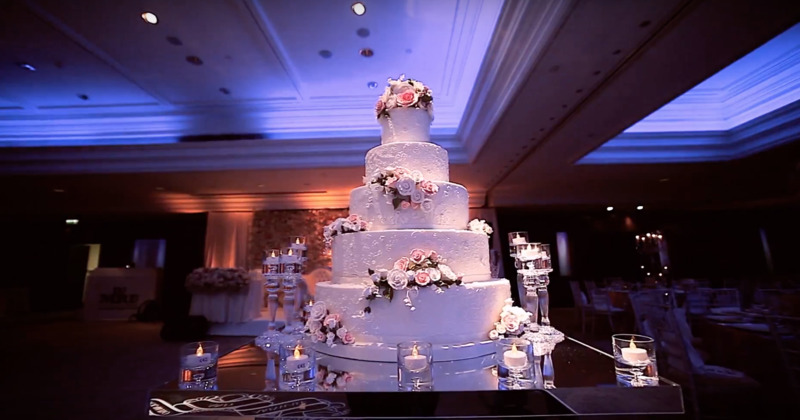 Mr. Damian and his wife combine their busy work schedule and stil maintain a happy and disciplined family. 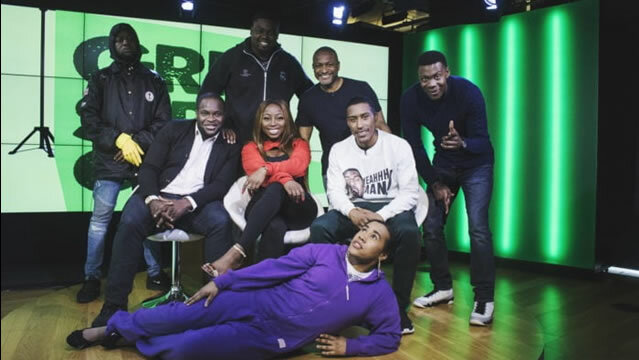 Following the lives and hilarious times of a British Nigerian family living in London. TV cooking show whereby the major aim is to make food fun and affordable!. 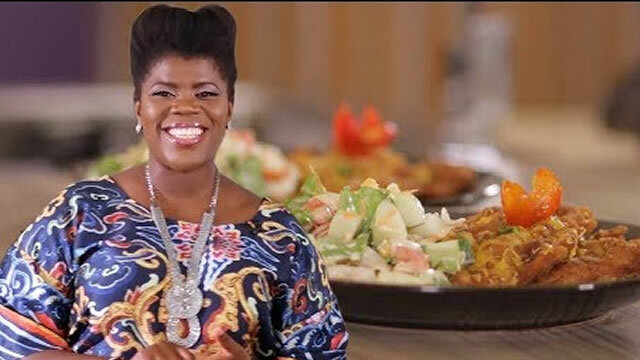 Where the host Chef Imoteda explores the negotiation strengths of randomly selected Nigerian chefs. 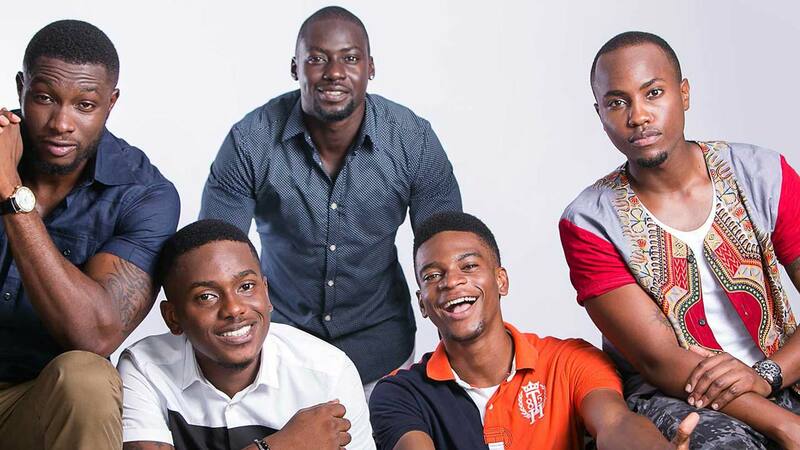 A drama series with great storylines that sheds light on the daily experiences of African youth. 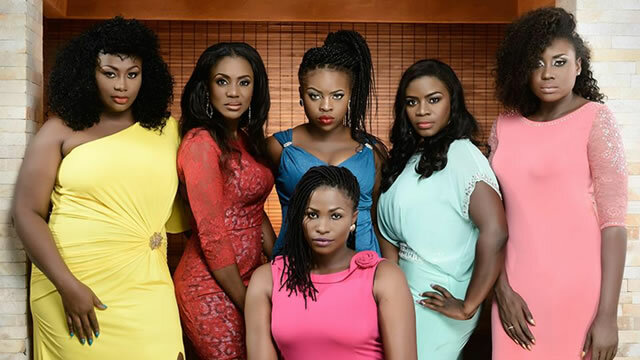 Hit Nigerian series based on the lives of 5 Nigerian women living in the affluent Lekki suburb in Lagos. Written, produced, and directed by Blessing Effiom Egbe. When Frank's lifelong friend Khaya turns up with another money-making scheme, Frank is tempted into throwing in the entire boss's money into a fixed boxing match. 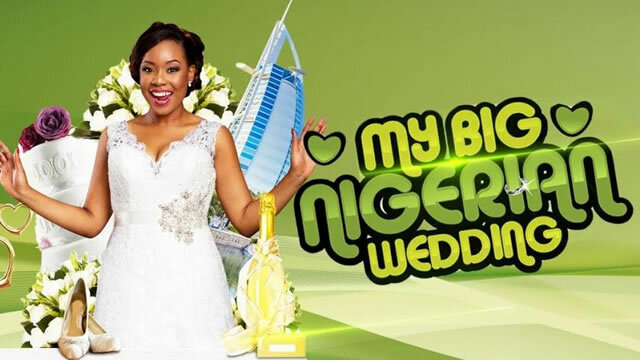 My Big Nigerian Wedding is a reality and TV contest show from Nigeria, where the winner wins their dream wedding and honeymoon at an exotic destination. In the USA celebrating Layo and Leye's magical day and then off to Nigeria for the perfect affair with sweethearts Tolu and Tunde. 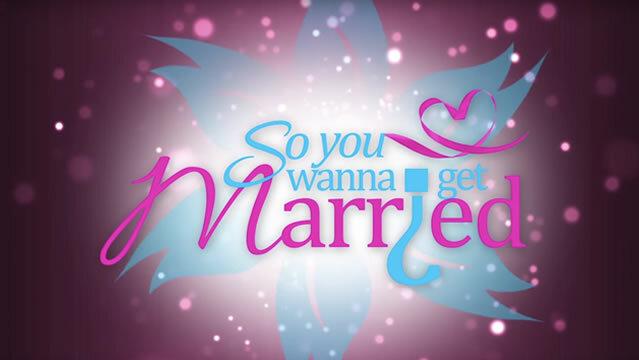 So You Want To Get Married? 93 Days is based on the true story of men and women who risked their lives and made sacrifices to save us all from the consequences of an outbreak of the deadly Ebola virus in Nigeria.